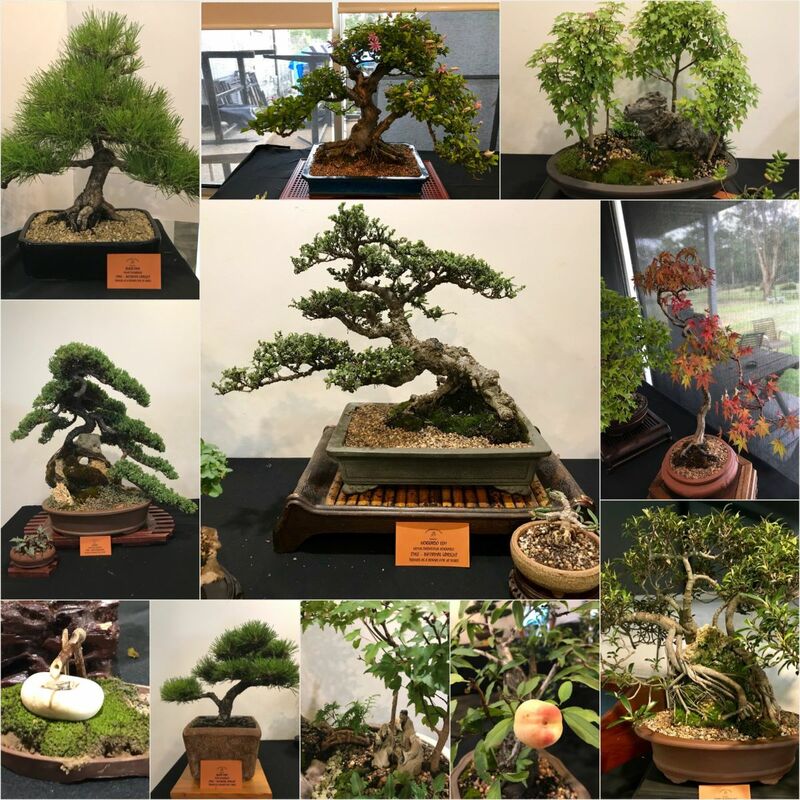 A Little Summer Bonsai | Bonsai Society of Australia Inc.
Just when nothing much bonsai was happening (except for all that pruning and repotting) in January, Campbelltown Bonsai Society staged a summer show at the Studley Golf Club. There were plenty of figs, flowers and even some fruit. What a welcome relief to go and look at trees without that guilty feeling that not enough is getting done. The trees looked splendid! Josie McNeilly is opening her garden on the weekend of the 16-17th February from 9.30am to 4pm both days. All members and friends are invited, so come along and relax enjoying what Josie has achieved in her own little haven. Spend as much or as little time as you wish. Meet up with other plant loving friends and enjoy a cuppa. Knowing Josie you are sure to find yourself going home with a few cuttings.